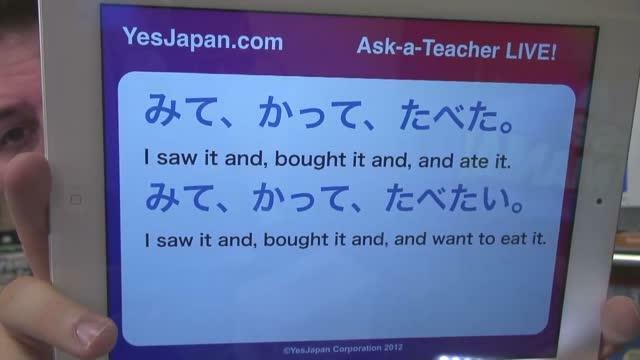 Sorting: Select one All time All time Last 7 days Japanese Questions Japanese Live Analysis 日本語生分析 Japanese From Zero! 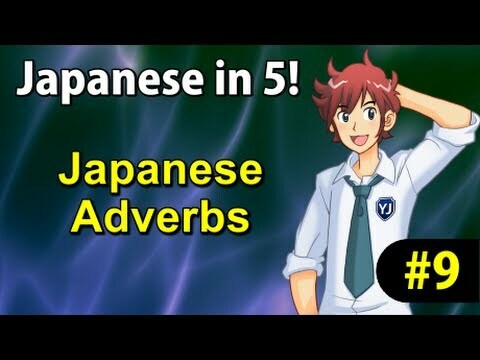 VIDEO LESSONS Japanese Game Learning Return to Japan HITOKOTO Japanese in 5! 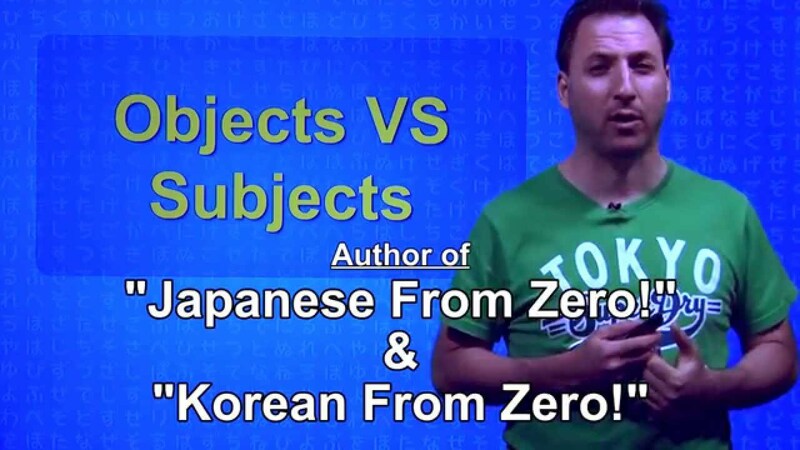 The Best Japanese Learning Show Ever Kanji From Zero! 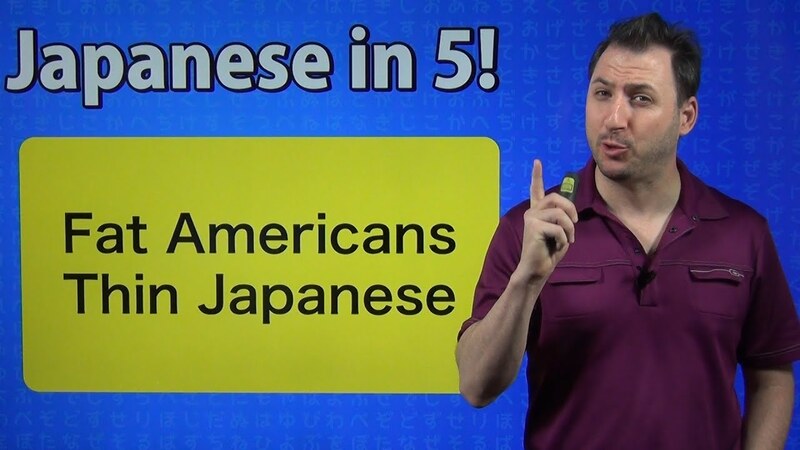 Polyglot George EigoEgg & Eigo in 5! 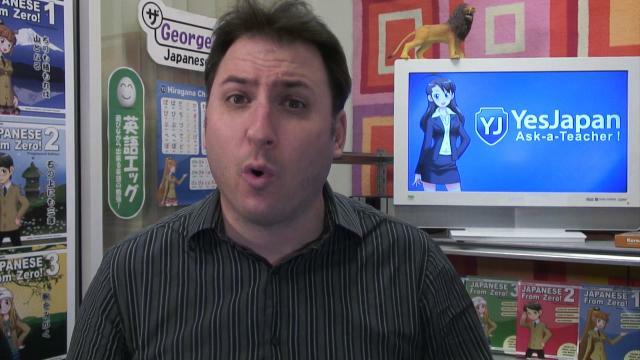 Random George Ask-a-Teacher Japanese From Zero Japanese Topics Mania MAX Japanese Topics Mania Max Ultra Japanese Daily Tanoshii Getsuyoubi Japanese Daily! DAYS Kanji From Zero! 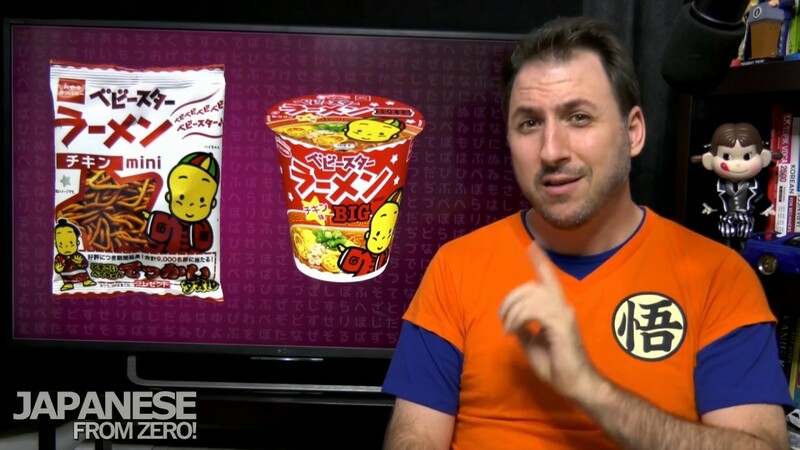 The Elements Everyday Japanese Archived Shows YesJapan Extra Uminekomiami Kemushichan Japan Specials Japanese Topics Mania Japanese Topics Mania (no subs) Japanese Topics Mania MAX (no subs) George & Keiko George & Keiko (no subs) 3 Guys in Japan Applemilk1988 George VS Chie George & Eri George & Hisashi You So Crazy! Cooking Show Natsuyo Desu! 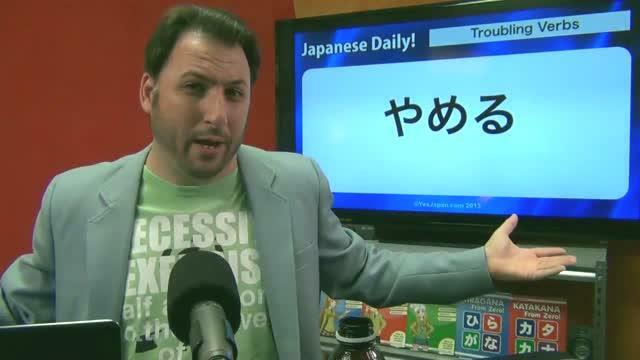 Emily answers the age old question "What is the best way to study Japanese?" The Questions:* How Do You Say The Fastest? * How Do I Learn Similar Katakana? 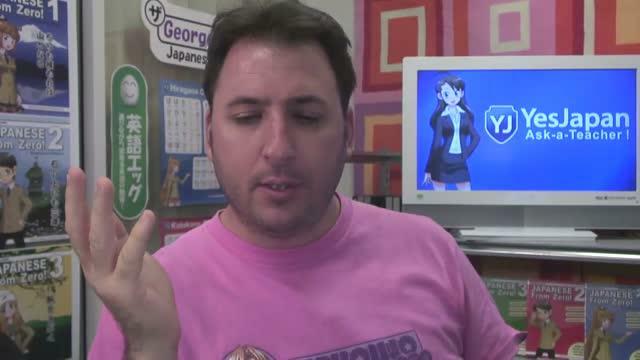 George and Emily (Applemilk1988) discuss some helpful Japanese grammar. 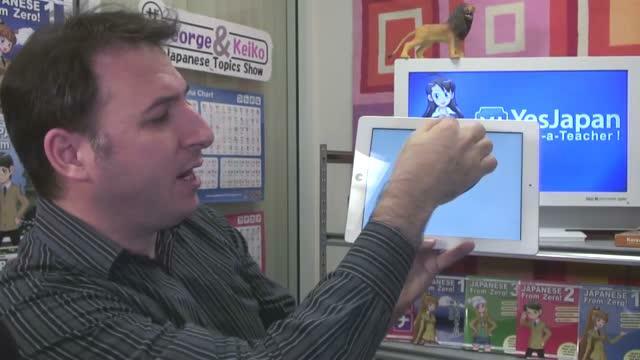 Natsuyo, Mari and George discuss advanced Japanese grammar concepts. George, Mari and Natsuyo talk about phrases you can say that will definitely impress your Japanese friends. The Questions:* Tabun VS Moshikashitara* Causitive And Passive Verbs* How Do You Say Do What You Want To Do? 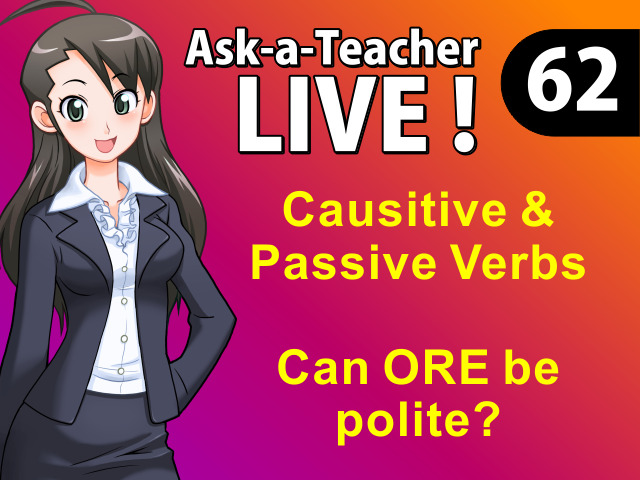 * Can ORE Be Polite? Natsuyo, Mari and George discuss personalities according to blood type. What blood type are you? Do you fall into the pattern? The very first George and Keiko show. Listen closely and you will notice that the show originally was called the Keiko and George show. George and Emily (Applemilk1988) discuss Useful Japanese Words that you will never use. 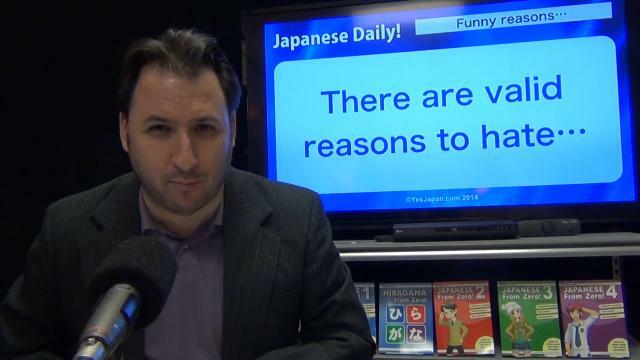 George, Mari and Kaori discuss words that generally should never be said on TV in Japan. Native Japanese speaker Rie, has her self introduction analyzed. Natsuyo, Mari and George continue their discussion on personalities based on blood types. WARNING! CONTAINS ADULT MATERIAL! 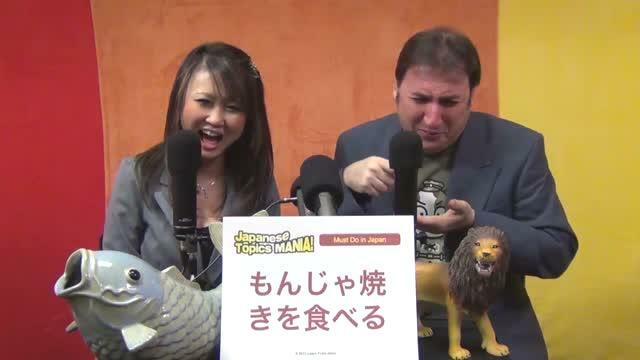 George and Mari combine the 2 most popular Japanese Topics Mania into a part 2 for both. 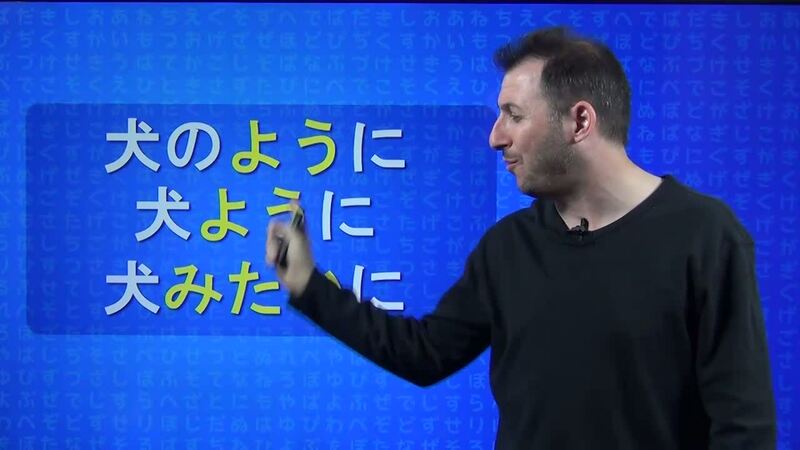 The discussion revolves around every day words you might not know in Japanese that you certainly won't learn in a text book. 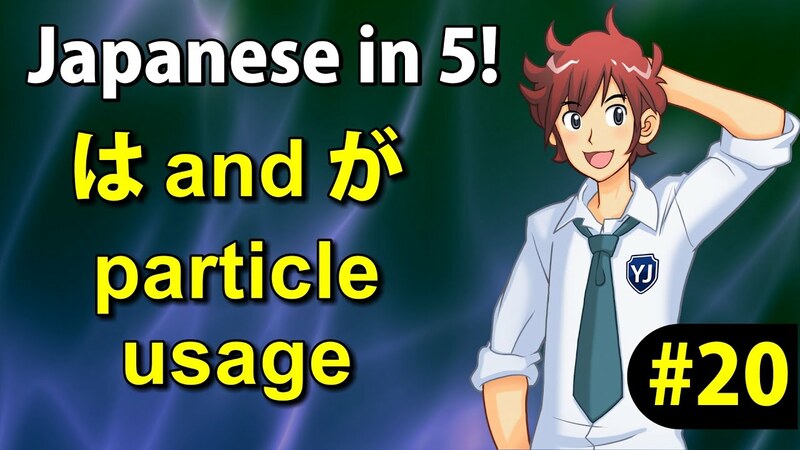 Ask a Teacher Show - How do particles affect the meaning of a sentence? Several students ask questions about particles. 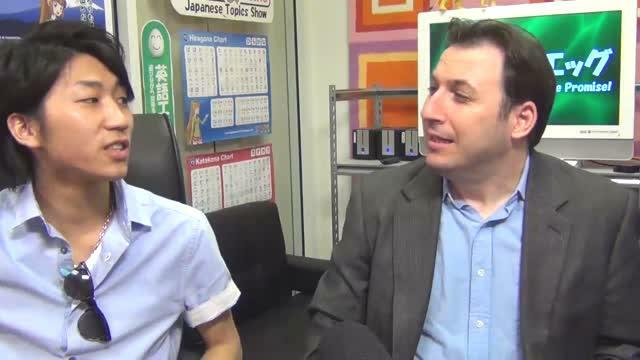 George and Mayu talk about things you must do in Japan. Applemilk on YesJapan - Emily's favorite place in Japan. Emily talks about a recent place she has visited that is also her favorite place. A student asks if KORE can mean 'this' and 'these'. On the 7th annual Halloween Show, George, Mari and Natsuyo discuss Japanese Urban Legends and use the Japanese version of a Ouija board! SCARY! 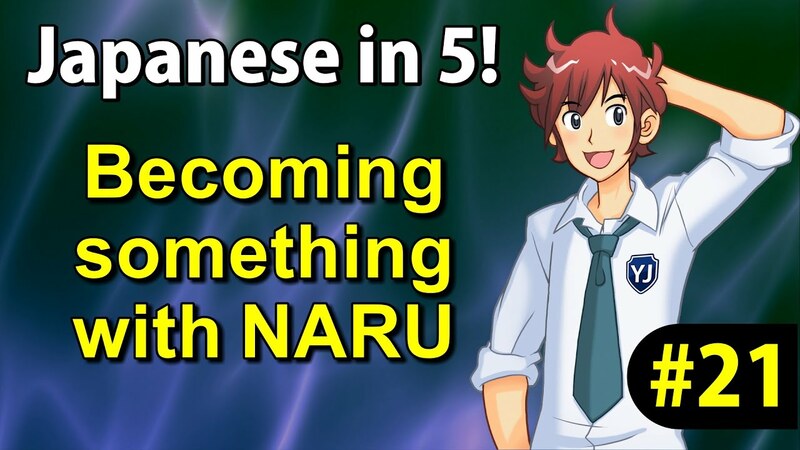 George, Mari and Natsuyo continue their discussion about Japanese bugs!